Every good business owner understands just how much information is stored within the company at any one given time. From customer to employee information, and to documents regarding the company itself; there are various ways a criminal can cause harm after gaining access to this sensitive information. Identity theft and data breach are real issues that happen in Canada, despite their awareness. Regardless of the kind of business you are in, your company is bound to come into contact with sensitive data that should be securely eliminated promptly. This is where document destruction services come in. Remember, private documents that end up in trash or recycling bins are considered public and therefore offer zero protection to your organization, customers, and employees. Here are reasons why your company requires paper shredding services. Personal safety and security: You will be putting your employees and clients at risk if you do not seek secure document shredding services. It is true that paper shredding can be done in-house, the traditional way, but that kind of destruction is not efficient enough. Nearly 43 percent of security violations are brought about by physical means, for instance, dumpster diving. Business Security: Other than keeping your employees and customers safe, you need to think about the real security of your business. You can’t begin to imagine the amount of harm that can be caused if the right information landed the wrong hands. Saves time and money: Investing in paper shredding services is a wise financial investment. As much as you can do in-house shredding, it will cost you money and time, and it will eat into your staff’s regular work schedule. Just like payroll, some business functions like document shredding should be well taken care of by companies that specialize in doing them. It is also important to destroy your electronic data securely. Paper shredding companies also provide hard drive destruction services to give you further, a peace of mind. 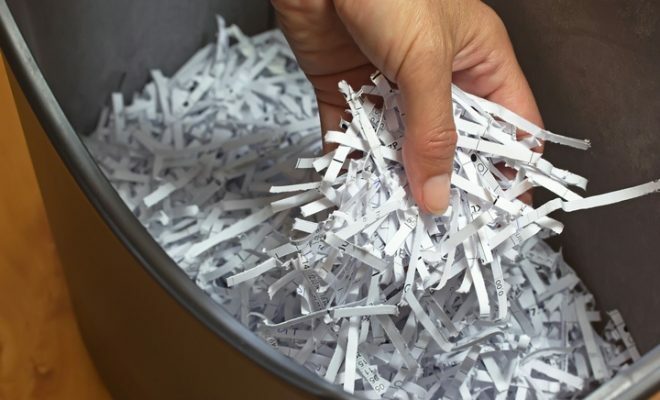 A document destruction company adheres to a strict series of custody throughout the shredding process, giving you lockable shred bins as well as a Certificate of Destruction after every shred. No matter the line and size of your business, it is vital to protect your secured documents as well as the people behind them. Identity theft continues to affect businesses throughout Canada and beyond. For your own protection, it is important to ensure that your organization has secure document shredding services in pace. Document shredding is the most reliable and efficient means of destroying data and significantly reducing the possibility of a data breach. 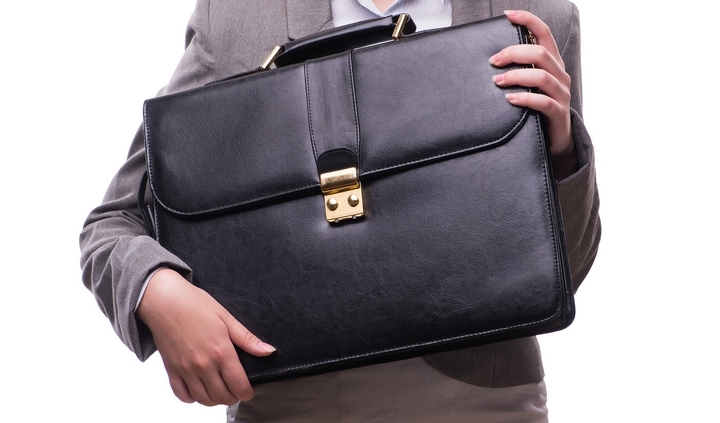 The consequences of not destroying your documents could be detrimental to your business. For more information, please visit Shred-it to find additional resources.